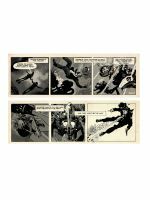 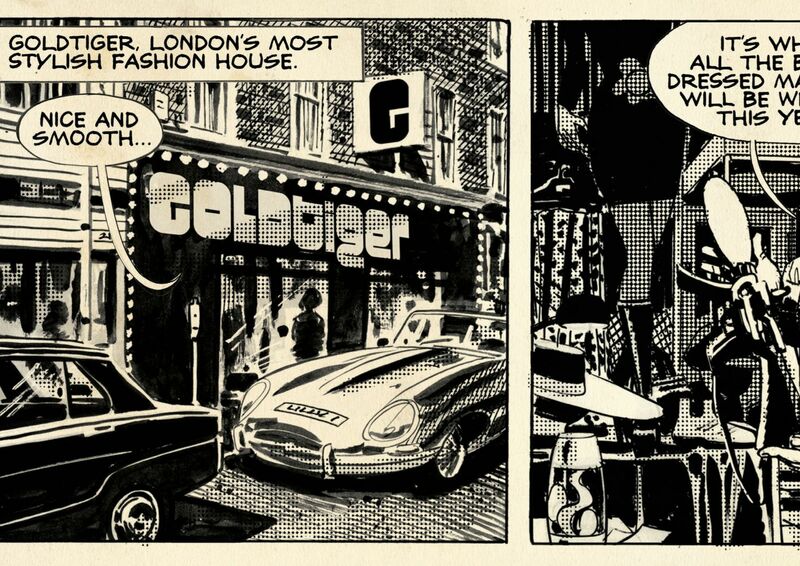 Antonio Barreti And Louis Shaeffer's Goldtiger, The Iconic 60s Comic Strip That Never Was... Until Now! 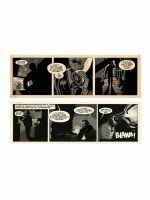 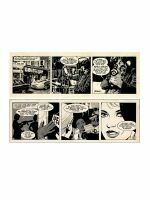 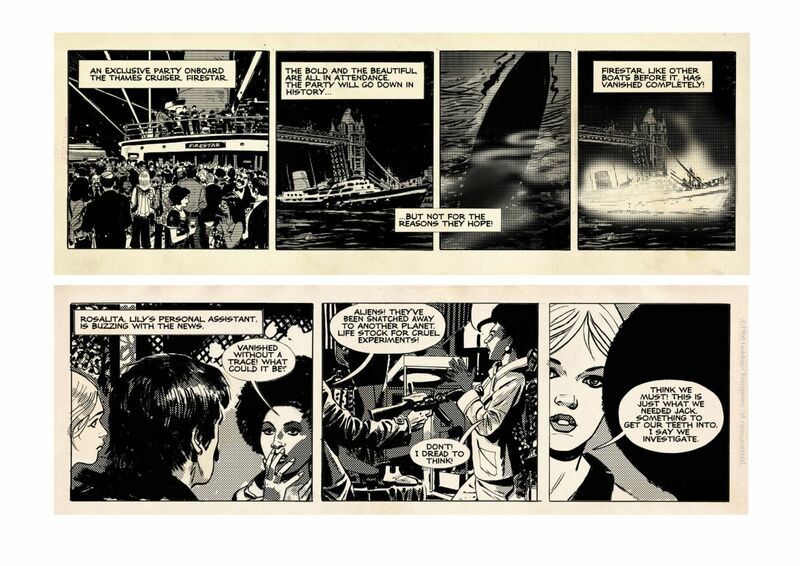 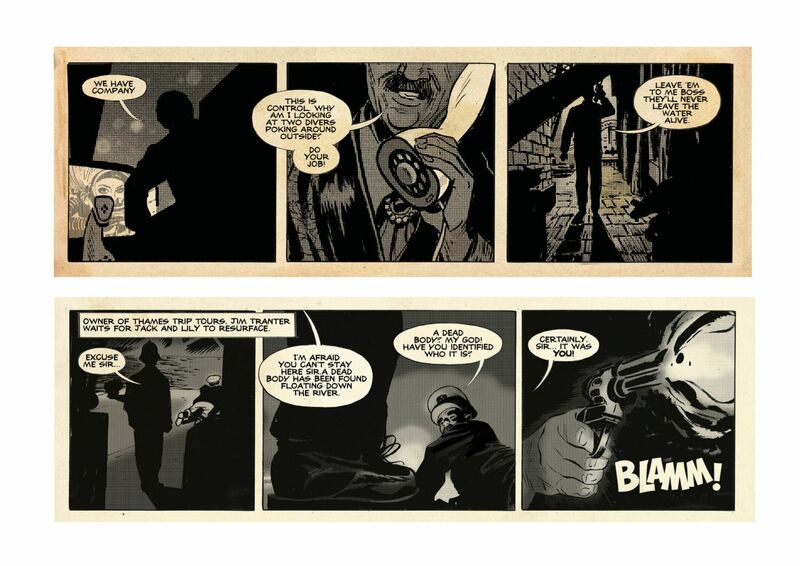 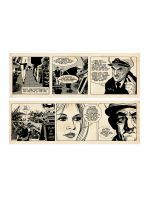 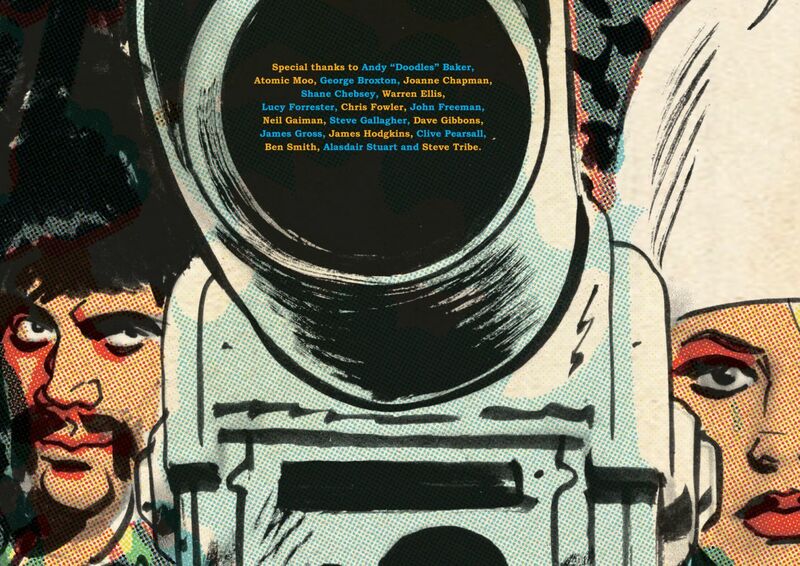 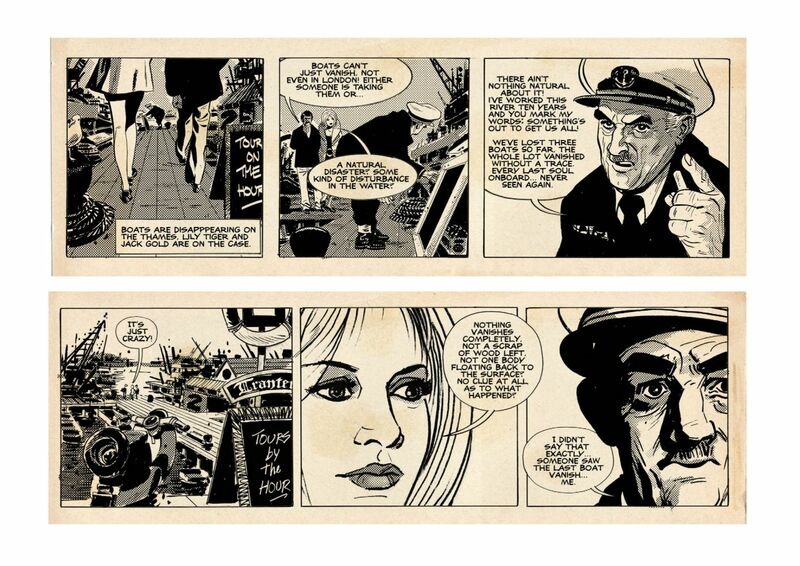 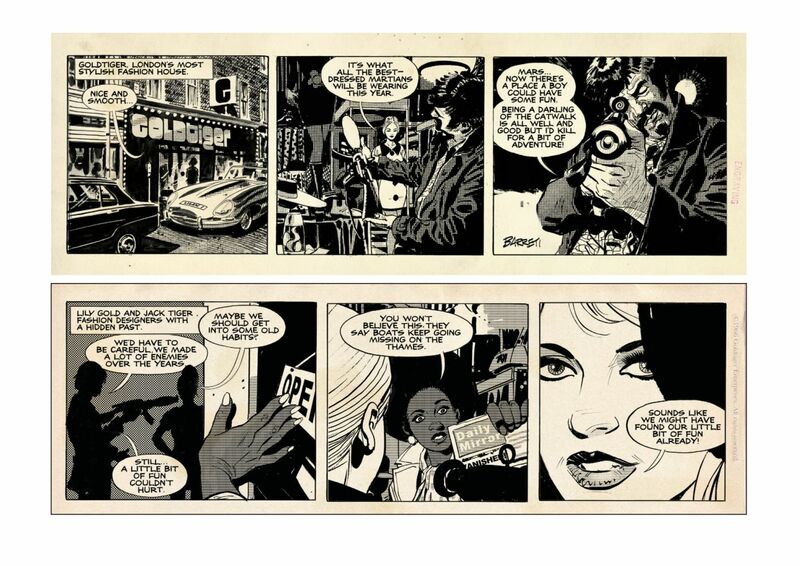 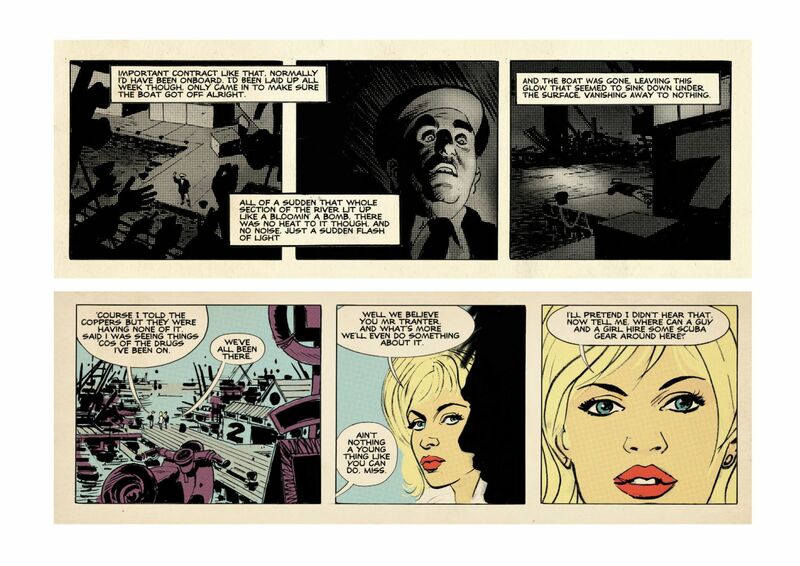 An obscure Italian artist and a down-to-earth British writer, worlds apart in both taste and ideology, came together to create a rival to Modesty Blaise that has lived in infamy. 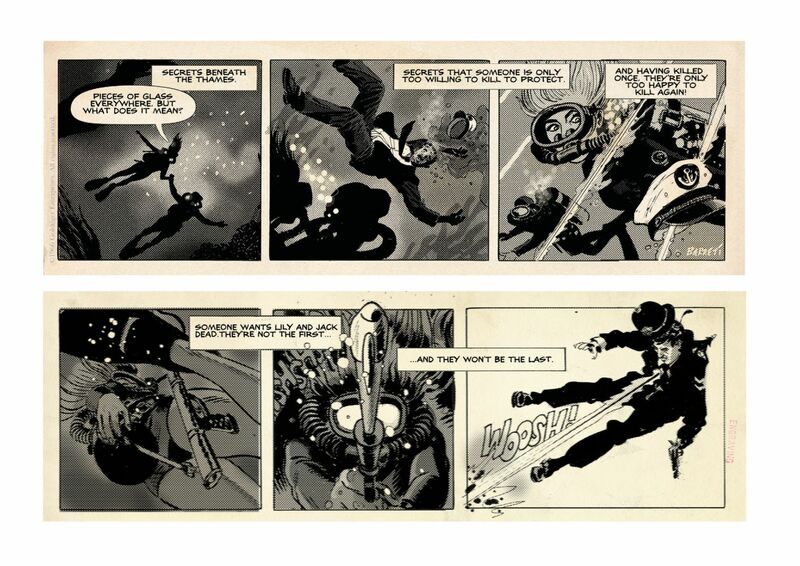 The duo's adventures of Lily Gold and Jack Tiger were ultimately deemed too sensational for the nation's newspaper pages and the strip was cancelled before it even ran. 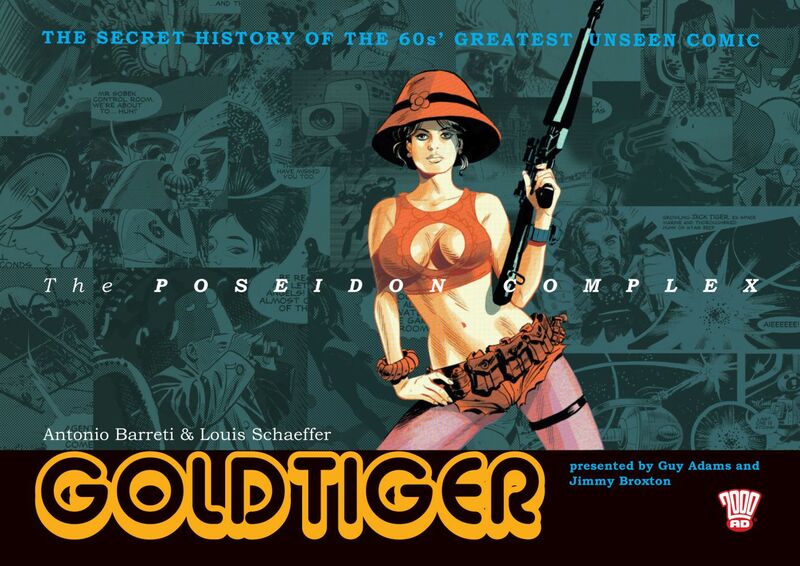 This enthralling book presents The Poseidon Complex the complete serial, lifting the lid on comics most unsung creation and includes letters, scripts, interviews and sketches - all documenting the creation of the strip and the outlandish lives of its creators. 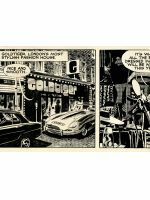 It also presents Goldtiger 2000, offered to (but refused by) 2000 AD for its launch in 1977 and details Barreti's continued refusal to let his groundbreaking ideas die, even if nobody wanted to publish them.